Last week, there was a lot of speculation about the future of this comic. Well, this week, I intend to answer…none of them. You’re just going to have to wait and see. But I will give you a new set of Featured Comics! 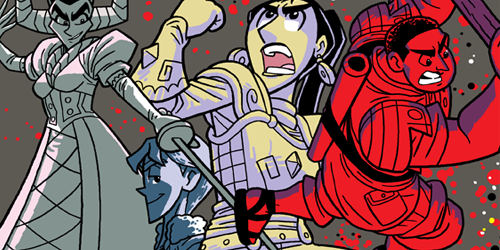 Monster Lands By J. Nelson- Monster Lands is a fantasy/dramedy story that focuses on the axe-wielding, monster-riding adventurer Othera as she battles against the tyranny of the evil queen Eren Lorry! It’s largely a character-driven story, written as sort of a deconstruction of fantasy tropes while also being a love letter to the genre. It is made of numerous short, standalone chapters which form the base for the longer, plot-intensive chapters. 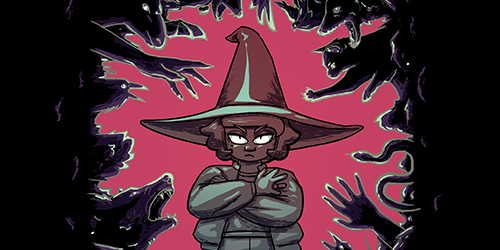 Evil Witch Allie by Kristin Tipping- A comic about some average kids dealing with normal teen problems like babysitting the world’s worst magical girl, solving yet another murder, and getting that darn ghost cat to stop sleeping on the keyboard. 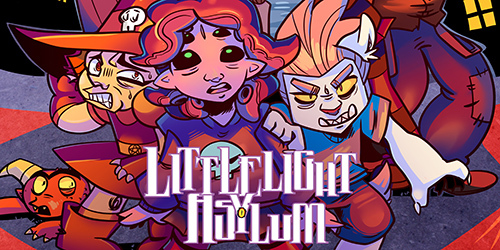 LittleLight Asylum by Julian Dominguez- In a strange orphanage where the little monsters really are little monsters, three friends are constantly getting themselves into supernatural misadventures. 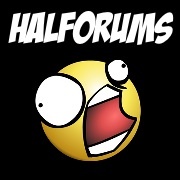 You can leave comments by clicking here, leave a trackback at http://supervillainous.spiderforest.com/comic/chatty-bot/trackback/ or subscibe to the RSS Comments Feed for this post. Heeeey where did the buttons go? I cant look at the previous page.